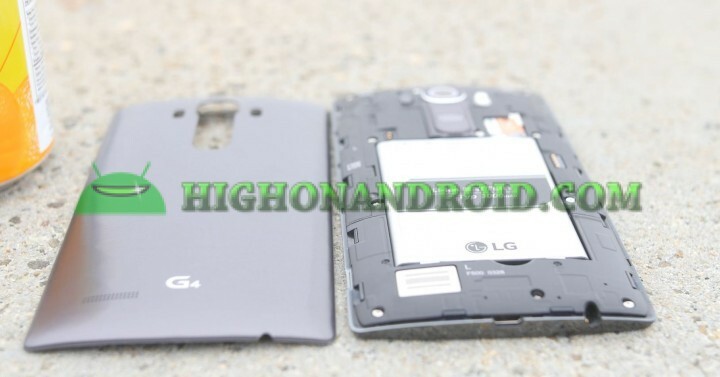 In this review, I will be going over the LG G4, what it is and why you should get it. The LG G4 sports a 5.5-inch 1440P screen with 538ppi, that’s 538 pixels per inch! The display has gotten slightly brighter from last year’s LG G3 along with the upgraded display. 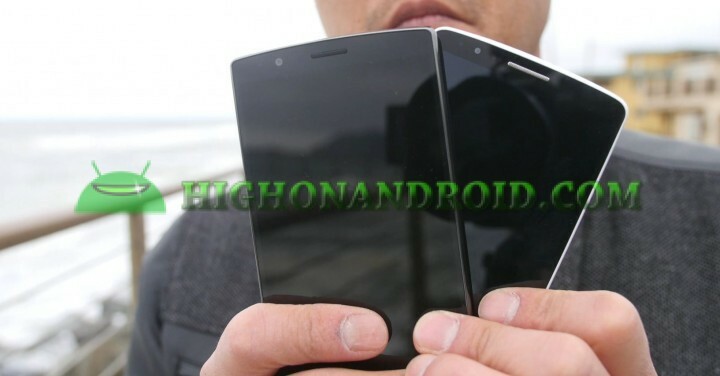 The 1440P screen is excellent and has great viewing angles, everything looks crisp and in detail. G4 is nowhere bright as a Galaxy S6 but unless you are using your phone under the sun all day long, this probably isn’t going to matter much. The display is actually slightly curved this year, this should help in slightly better viewing angles with more protection when you drop your phone as there’s a slight gap in the middle. As for size, the G4 is slightly taller and wider than last year but overall design has remained mostly the same except different back covers in pattern back and real leather. I have yet to try the leather back but definitely looks like the way to go if you use your phone naked. For performance, LG has opted to go with Qualcomm Snapdragon 808 processor, a 6 core processor with 1.82Ghz dual-core and 1.44Ghz quad-core. 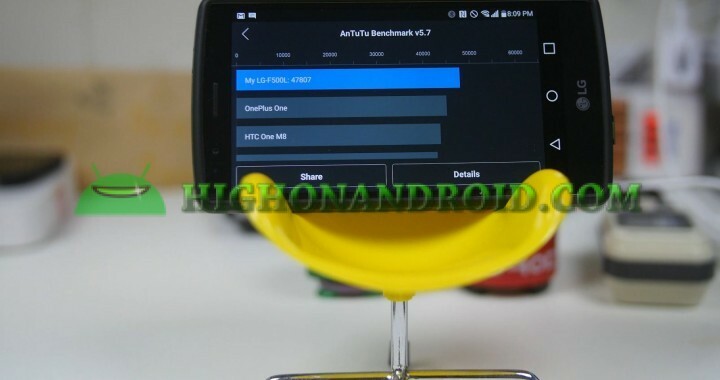 The benchmarks numbers aren’t as high as Galaxy S6 but in real world usage, I found it ran most apps just as fast as Galaxy S6. Only graphic-intensive games were a bit behind but you will not have a problem if upgrading from any smartphone from 1-2 years ago. The LG G4 has upped their excellent laser-focus camera from last year’s LG G3, upgrading to F1.8 lens from F2.4 and adding full manual mode with shutter speed control. And yes, this is one of the two best Android smartphones out this year that supports 4K with OIS(optical image stabilization). For storage, the G4 features an expandable micro-SD card slot along with removable battery, a must-have feature for practical people. 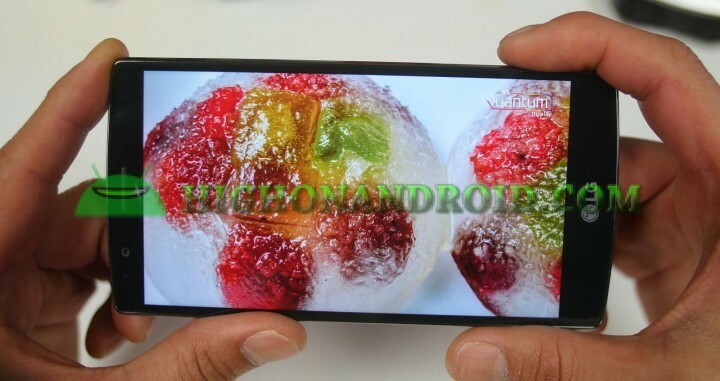 If there’s one reason why you should get LG G4 over Galaxy S6, this would be it. 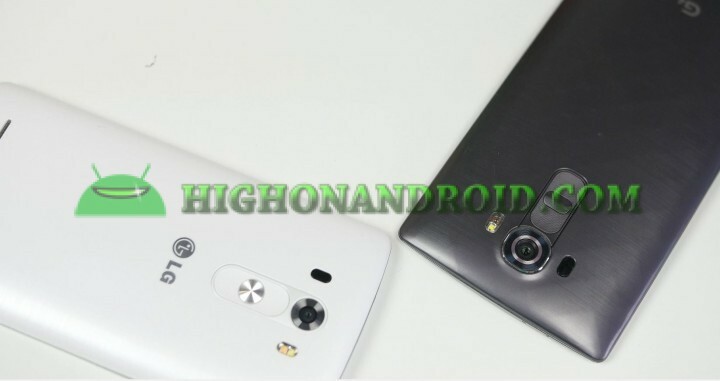 Why Should I get LG G4? If size matters to you. 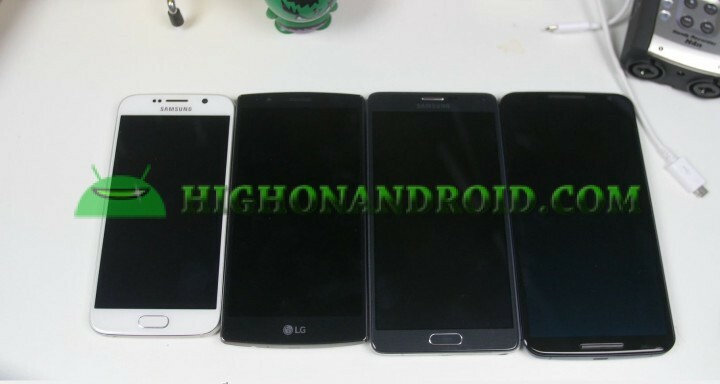 The 5.5-inch size is much bigger than 5.1-inch on S6, slightly less than the 5.7-inch Note 4 and 6-inch Nexus 6 phablet. I feel like S6 is too small and is certainly not considered a phablet while LG G4 gives you that nice two-handed usage with a phablet-class screen size while not overly-huge like Nexus 6 or Note 4. 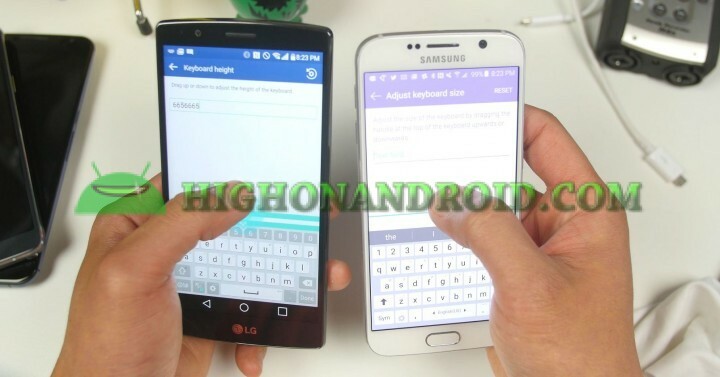 In other words, if Galaxy S6 is too small for you and Note 4 is too big, you may love the LG G4. Software on the LG G4 is pretty minimal and not overbearing. 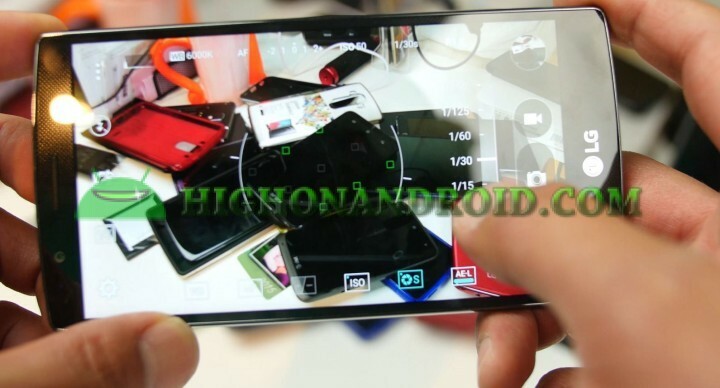 I find it much simpler and easier to use than Samsung’s TouchWiz or HTC One’s Sense UI. As far as performance, I haven’t had any issue whatsoever, the phone runs most apps thrown at it with ease and its fluid UI is great for most everyday apps and games. Of course, don’t forget cool features like resizable keyboard (that LG invented with LG G3 last year and Samsung copied), split-window multi-tasking (that LG copied from Samsung), and easy copy-and-paste, which even includes a clipboard so you can copy and paste multiple things easily. 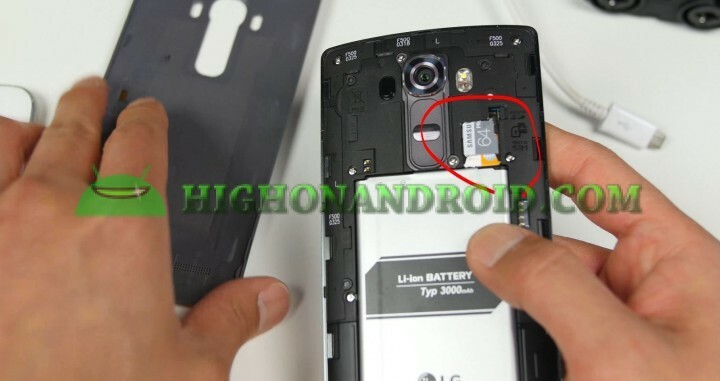 The LG G4 doesn’t have fingerprint sensor nor heart rate sensor like the Galaxy S6 but many of you probably don’t need it anyways. 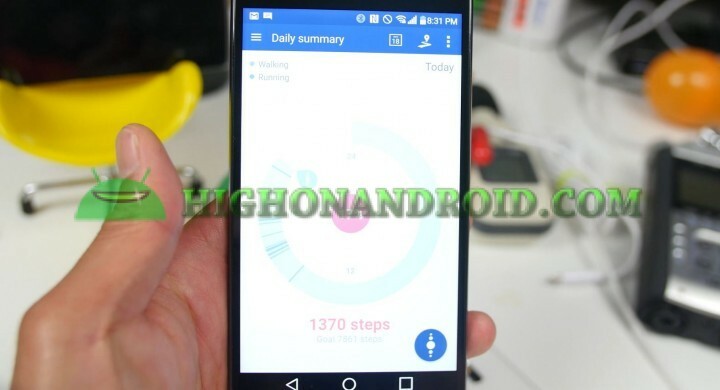 It does offer LG Health app, which can record number of your steps and also track your favorite exercises I don’t find LG Health app as useful as S Health app on Samsung phones but it’s probably not a big deal unless you are a health-addict. If you need constant battery life on-the-go without having to mess with USB power banks or hugging the wall, the G4 may be the way to go. LG G4’s removable battery option makes it easy to grab extra batteries and a charger and simply not worry about battery life. Even for me, I love the Galaxy S6 but find myself tethering it to my USB power bank very often when I forget to charge the batteries. And G4 does have quick charging, not as fast as my S6 but it can charge your phone pretty fast. Now, LG doesn’t ship the phone with it but it is compatible with any quick charger out there including my Samsung/Motorola quick chargers. 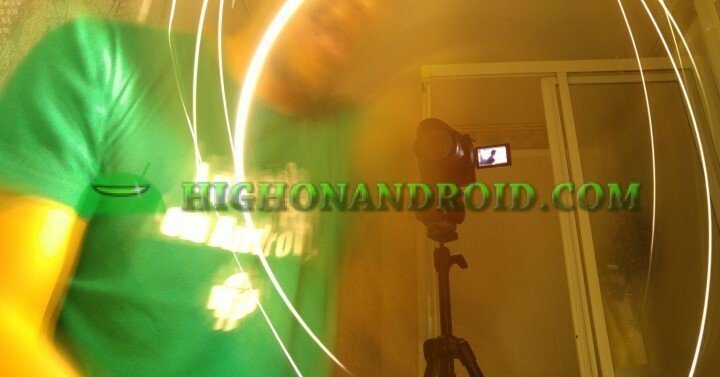 I should also have a video on quick charging later this week so don’t forget to subscribe. Having a removable storage slot is great for many purposes including being able to swap out your micro-SD cards when traveling and you tend to take lots of photos/videos. Swap them out never have to worry about running out of storage. The LG G4 certainly feels great in your hands along with nifty things like power and volume buttons at the tip of your fingertips, literally. This is one of LG’s trademarked features and I wonder why not more companies do this (because it’s trademarked duh!). Turning the phone on/off, controlling the volume on your phone is always faster than any other smartphone on the market. 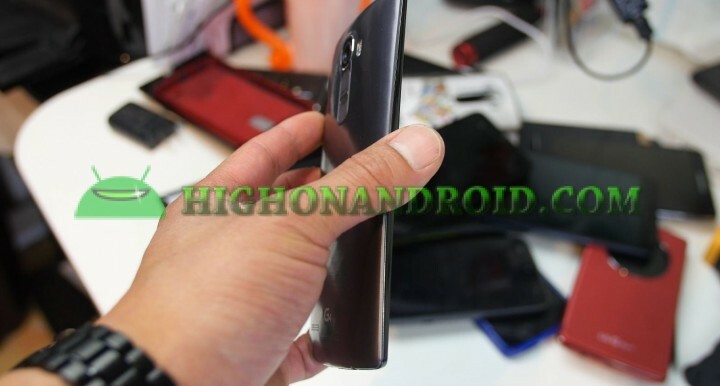 Similar to Nexus 6, Moto X, and HTC One, the curve back of LG G4 naturally blends into you hands and this is why many phone manufacturers are designing their phone this way. It simply makes sense and why not go with the flow? With F1.8 aperture, the LG G4 has one of the fastest/brightest lens in the smartphone arena today. Its camera abilities shine over most other smartphones along with its 4K optical image stabilization, that will allow you to take excellent photos/videos no matter where you go. The LG G4 also boasts RAW DNG mode if you need your photos in super detail. The auto-focus is already excellent for most situations but the G4 takes it to the next level by offering full manual mode with shutter control, exposure meter like DSLR camera, and even histogram. With the manual mode, you will have full control over your photos. 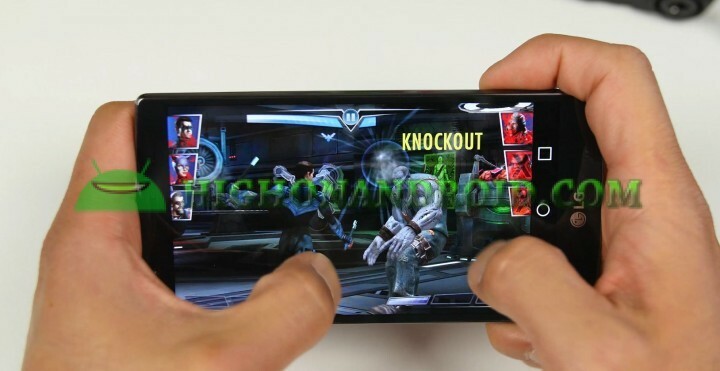 For example, if you wanted to have faster shutter speed for taking action shots, you will be able to easily do it. If you wanted to do long exposure photography, simply slow down your shutter speed and take those excellent shots like a DSLR camera. Video recording is excellent, and in my testings I found the LG G4 and Galaxy S6 both are nearly equal in terms of stable video recordings. For my full comparison, check out my LG G4 vs. Galaxy S6 Camera Comparison. Overall, if you wanted the best camera, removable battery, and expandable micro-SD slot in a 5.5-inch form factor that’s considered a phablet, the LG G4 may be recommended. However, if you like smaller phones and you don’t really need removable battery/micro-SD card options, you may want to consider something like the smaller 5.1-inch Galaxy S6. It really boils downs to your personal preference but for right now, I am pretty satisfied with the LG G4. It’s not perfect by any means (as no phone ever is) but for people with certain needs, this may be the perfect purchase this year. Anyway, that’s my full review of LG G4, I hope you enjoyed my review. 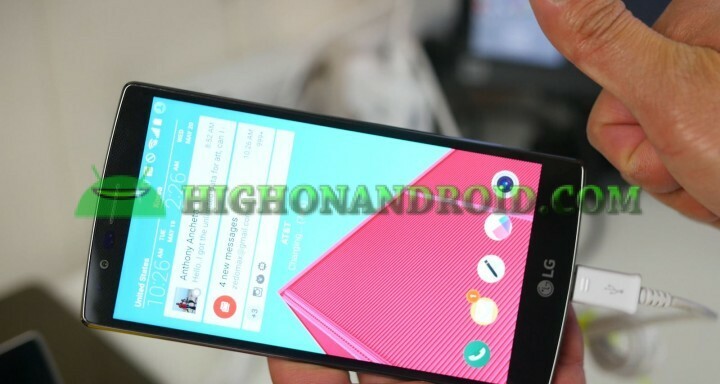 Getting a new LG G4? See Amazon here for best prices. 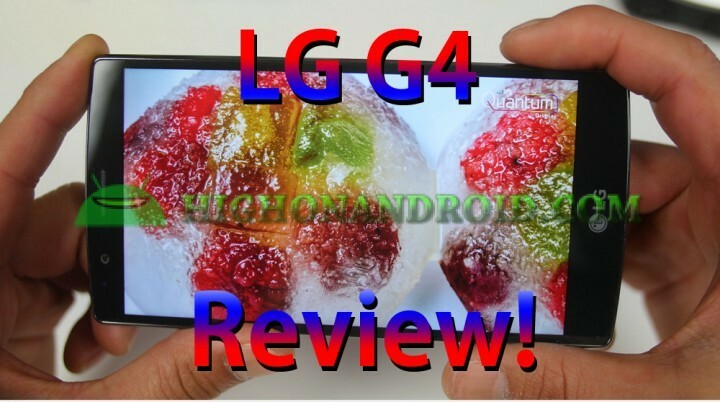 Note: The G4 was provided courtesy of LG, but the review and opinions expressed are my own.